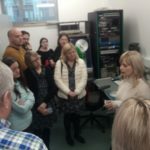 With a full programme of both work and pleasure, FAUK’s latest quarterly meeting in December to Belfast proved a popular tour. 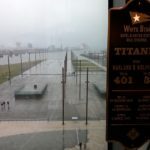 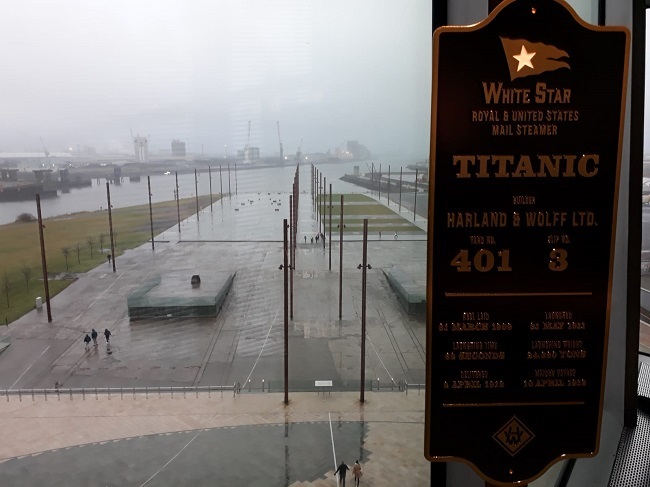 17 Members made their way from across the UK for an overnight trip culminating in a must-see visit to the spectacular Titanic Museum offering the most wonderful interactive displays and featuring use of archive images. The visit started on 4th December with a Seminar on Copyright by Prof Ronan Deazley from Queen’s University, Belfast. 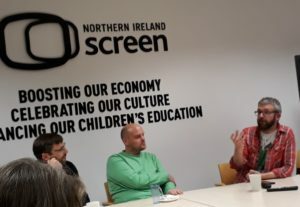 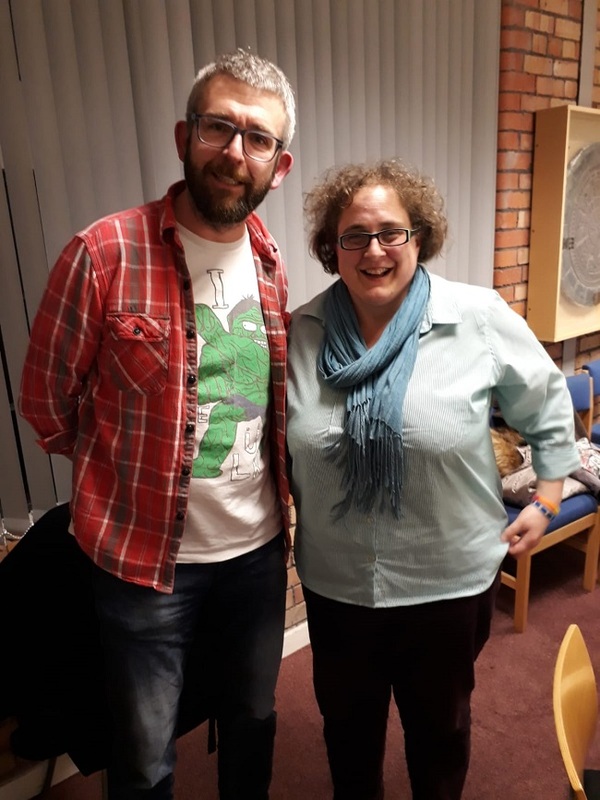 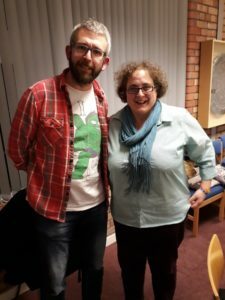 Kindly hosted by FAUK Member organisation, Northern Ireland Screen, this event was the first Copyright event organised by the BFI’s Annie Shaw as Lead of FAUK’s Copyright Working Group and proved very informative. 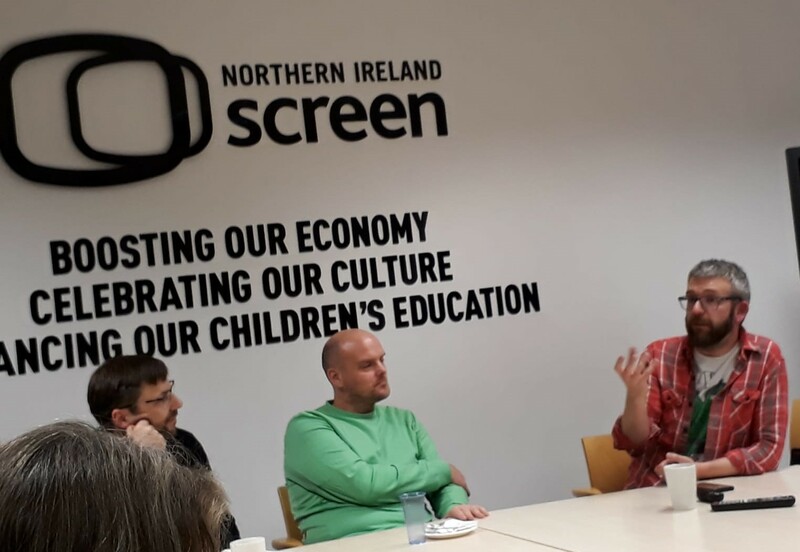 Ronan talked about his current specialism and research interests in the theory of copyright law (and its history) and his main research interests concerning the way in which the copyright regime impacts the work of the archive sector in enabling online access to our shared cultural heritage, both within and across borders.Members also made the most of a Q&A session with Ronan punctuated with a delicious tea and cakes provided by our hosts. 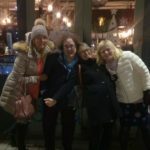 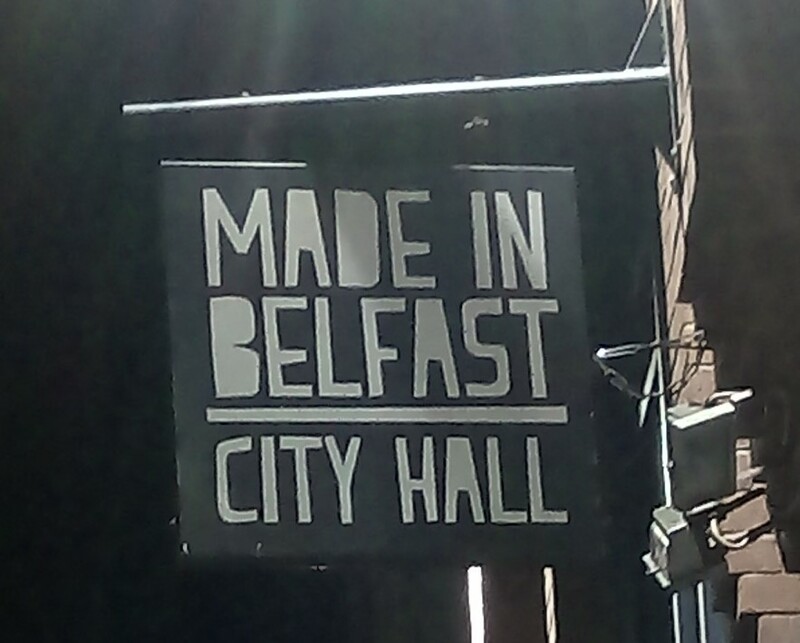 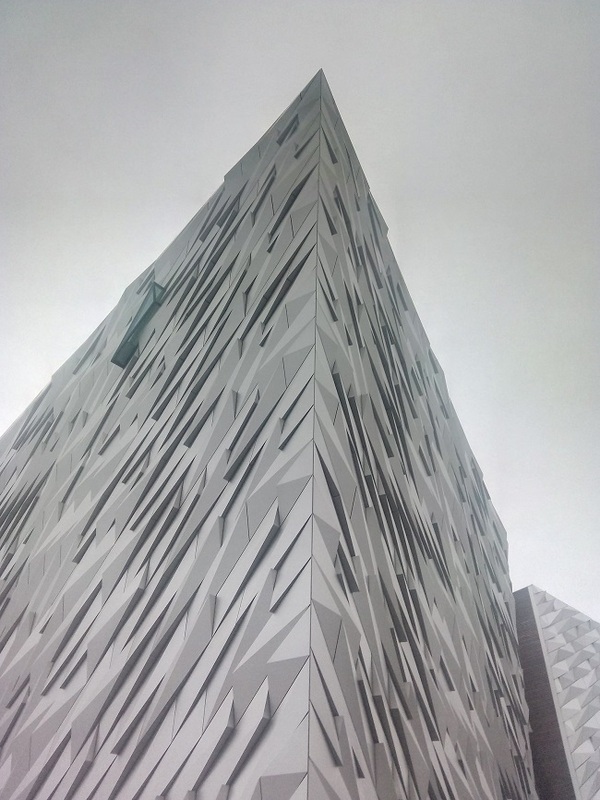 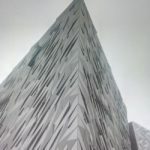 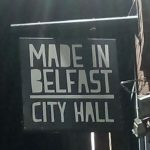 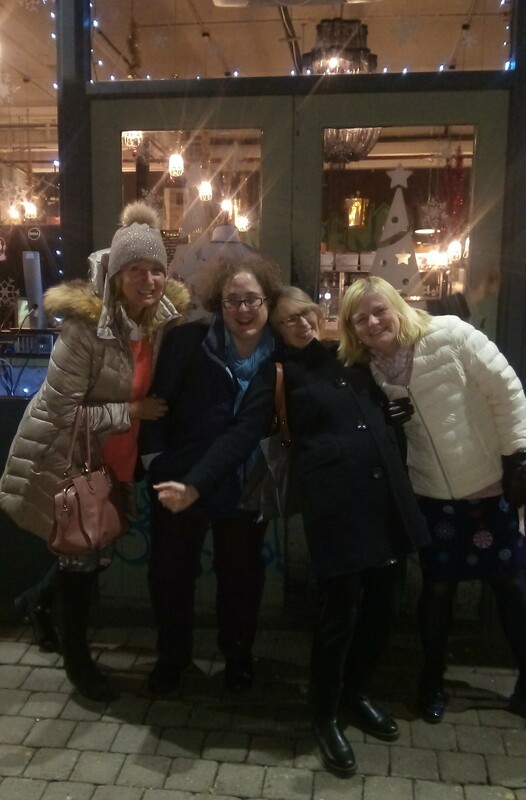 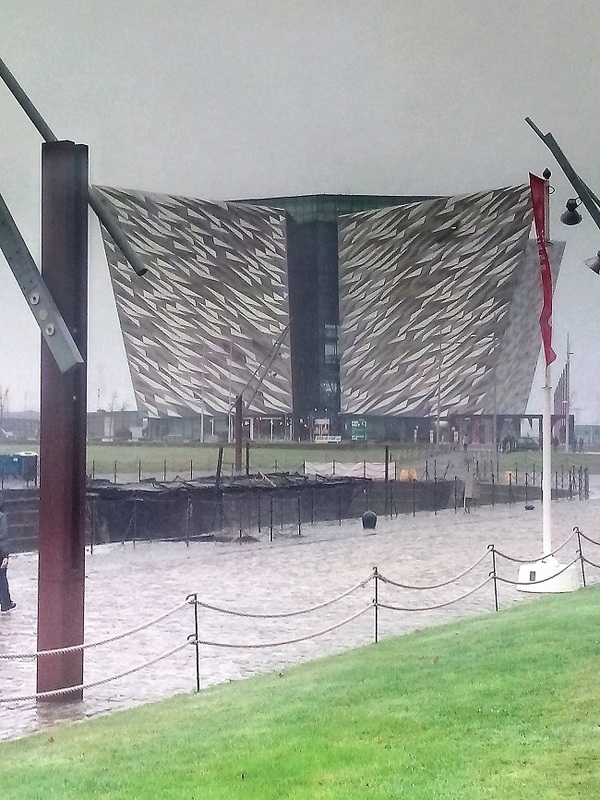 5th December saw us head to the city’s Titanic Quarter, one of the world’s largest urban-waterfront regeneration projects and exciting setting for the Titanic Museum and Game of Thrones Studios. 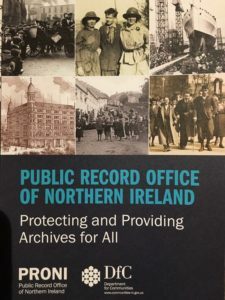 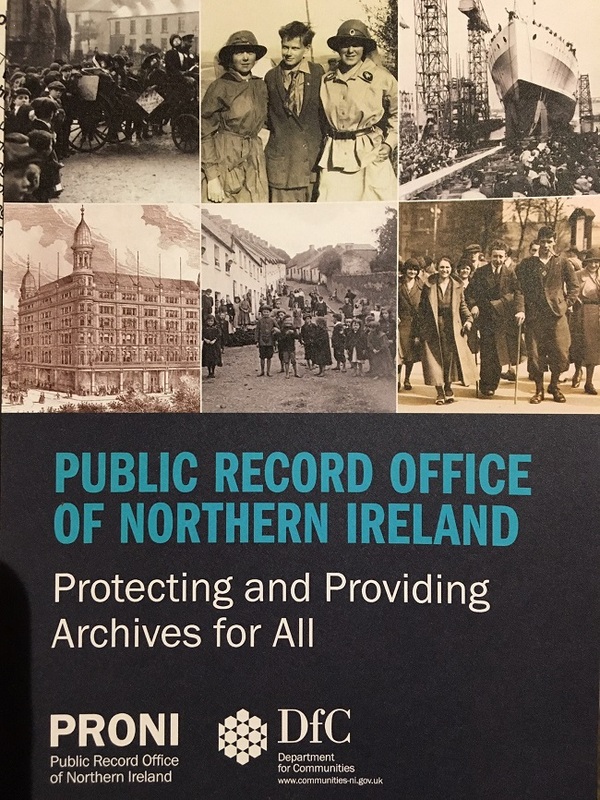 This exciting location is also home to PRONI – the Public Record Office of Northern Ireland on Titanic Boulevard which was relocated here in 2011. 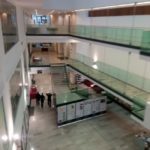 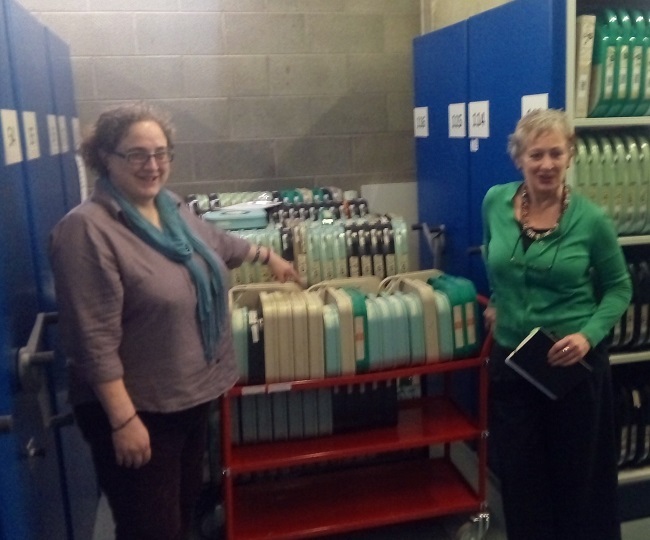 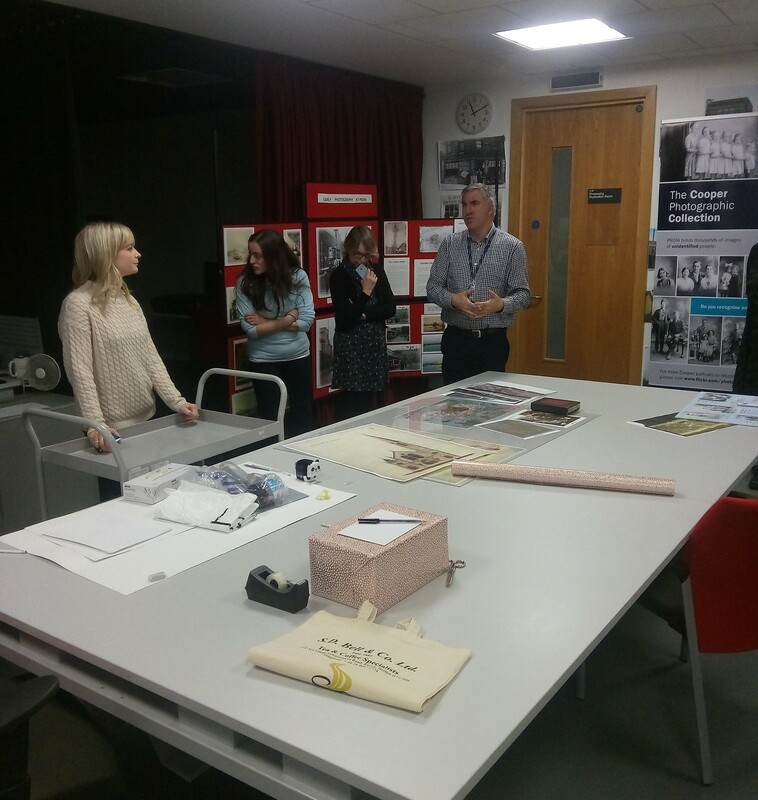 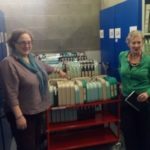 FAUK Members enjoyed a special tour of the building guided by PRONI archivists who gave Members an insight into their work and the facilities. 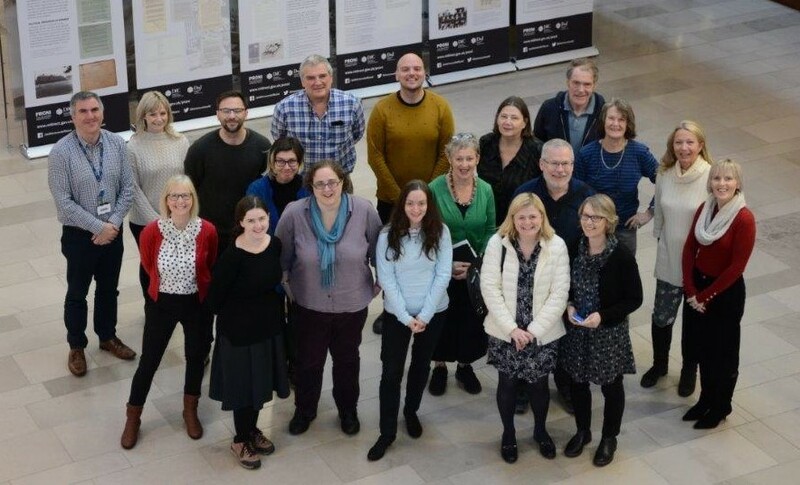 A snack lunch at PRONI was followed by FAUK’s 131st Quarterly Meeting which saw the appointment of a new Executive Committee – Clare Watson as Chair, Matt Lee as Vice Chair and Tim Snelson as Treasurer and the outgoing Executive – Frank Gray, Sue Howard and Iola Baines were thanked for all their hard work and dedication over the years. 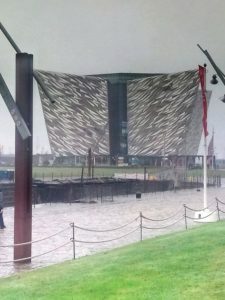 To end the visit, Francis Jones organised for FAUK Members, courtesy of NIS, to visit the Titanic Museum. 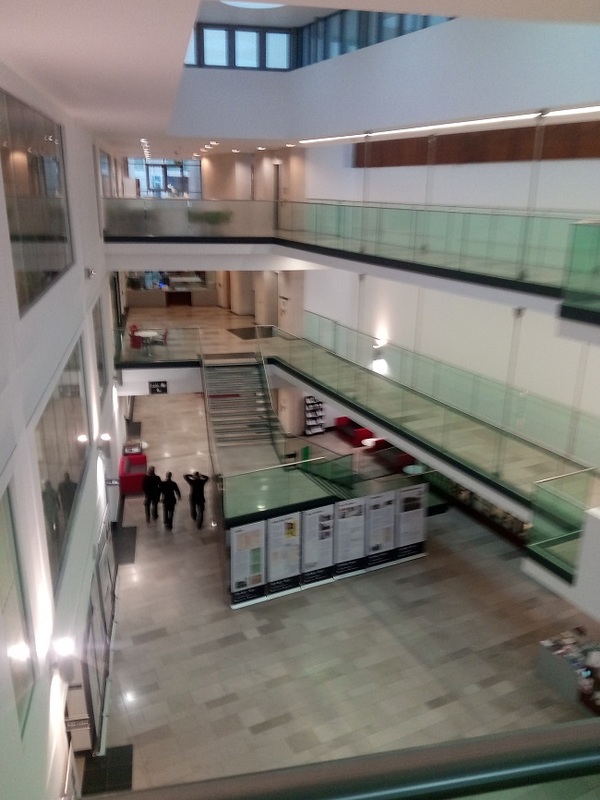 This state of the art building was built on the site of the slipway at Harland & Woolf shipyard where the ship had been launched in 1911 and, with inspirational use of archive content in the numerous floors of exhibition, was a fitting end to our visit. 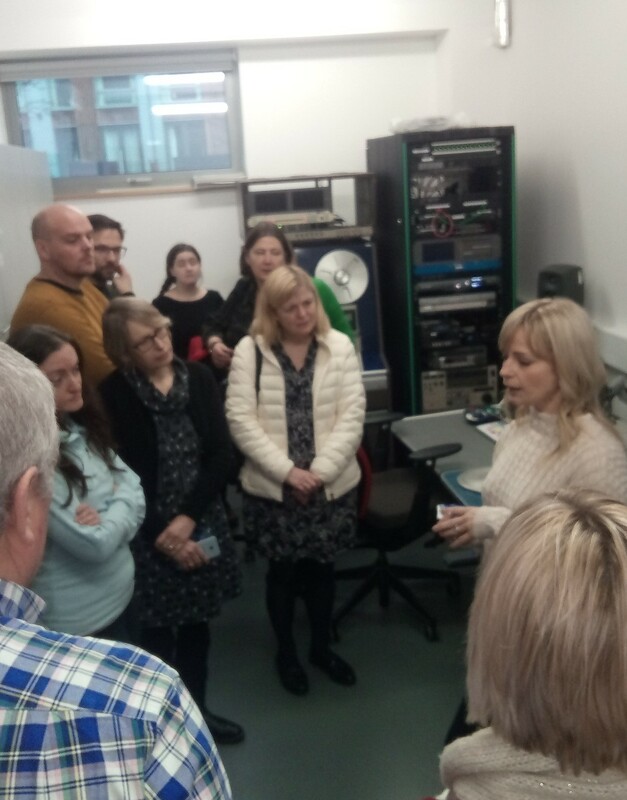 Thank you to NIS, PRONI and Prof Deazley for making FAUK’s visit so informative and enjoyable.